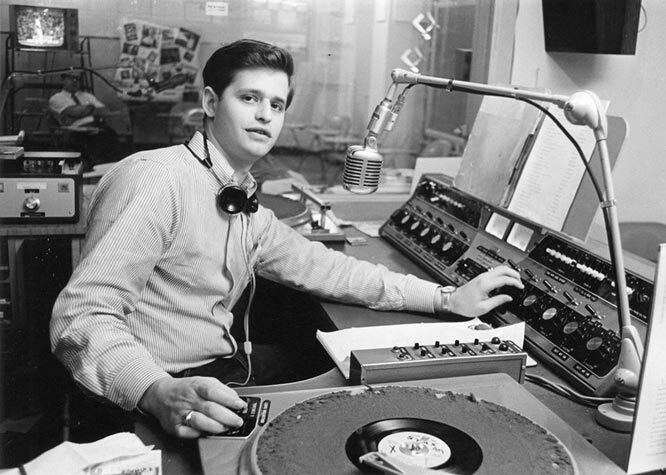 First licensed in 1963 — making it the Greater Rochester region’s first FCC-authorized college radio station — WGSU has a storied history as an FM broadcast radio station serving the SUNY Geneseo campus and surrounding Livingston County communities (following beginnings as an AM carrier-current station covering the campus only). Licensed as a noncommercial educational station to the State University of New York, WGSU today is overseen by the Department of Communication, Academic Affairs Division, SUNY Geneseo. 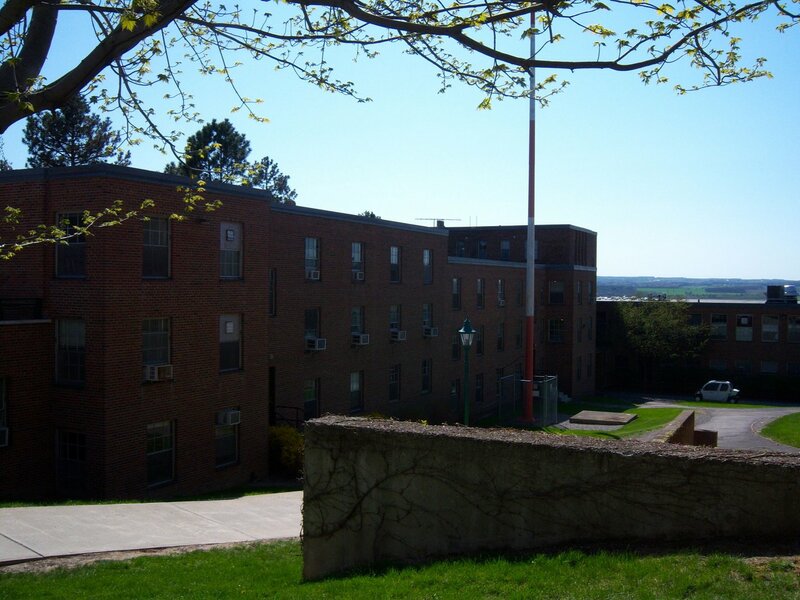 WGSU studios are located in Anne S. Blake Blake Hall (constructed in 1949), the campus’ original dormitory, campus center and cafeteria. Broadcasts have originated from the same studio since the beginning of time (for WGSU): 1963. “Radio activities at the State University College at Geneseo began in 1951 when a Radio Production Workshop was instituted under the auspices and supervision of the Speech Department. On April 15, 1951, equipment sufficient to furnish a small control room in the Administration Building was ready for use. Programs were sent via a line to a speaker located elsewhere in the building. “In 1953, the Student Government appropriated funds for the purchase of a wired-wireless (carrier current) transmitter. This provided a means of transmitting electrical impulses (according to Federal Communications Commission regulations) for a distance not greater than 250 feet from their point of origin using cable or telephone lines for carrying the current. The Radio Club was instrumental in the development and operation of WGTC, as the station was then called. Anne S. Blake Hall has been home to WGSU — and other radio stations — since WGSU’s beginning, in 1963, as an FCC-licensed broadcast station. Constructed in 1949, the edifice originally comprised five sections (known as College Center, Bailey Hall, Fraser Hall, Blake Hall and Sturges Hall). What today is called Blake A and The Knight Spot (formerly The Hub) was a cafeteria. An upstairs snack bar also was part of the complex, which stood as the first Campus Center, adjacent to the campus’ original dormitories. In 1965, the structure’s sections were renamed Blake A, B, C, D and E. Today, only Blake A, B and C — including the iconic archway separating Blake A and B — remain. Along with WGSU, Blake Hall also housed WGSU-AM, across the hallway from the longtime WGSU studios on Blake B’s sprawling lower level; and WGBC-AM, two flights upstairs on the building’s second floor (each of the AM stations is now defunct). Anne S. Blake Hall is named for the onetime substitute kindergarten teacher in Geneseo Normal School’s School of Practice; head of the kindergarten department and acting principal of Geneseo Normal School; and dean of women (1921–1934) at Geneseo State Teachers College. Hear “Geneseo Today” interviews in the “WGSU History” series on SoundCloud. Join the discussion with other station alumni at WGSU-FM Alumni on Facebook. On July 13, 2013, WGSU celebrated its 50th Anniversary. Watch the video of the Golden Anniversary Reunion and Celebration.